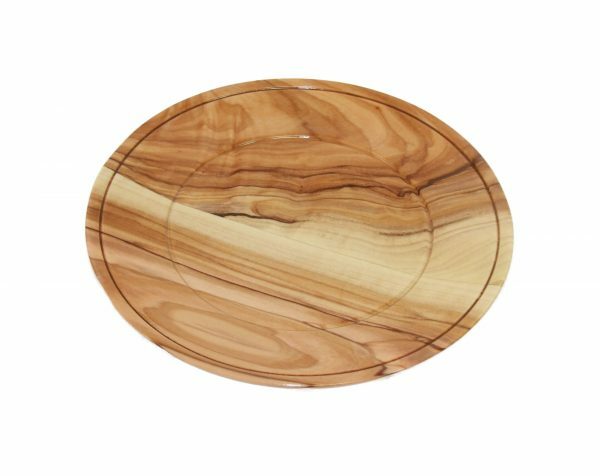 This beautiful small and flat plate is made from locally sourced olive wood and crafted by artisans in the Bethlehem area. 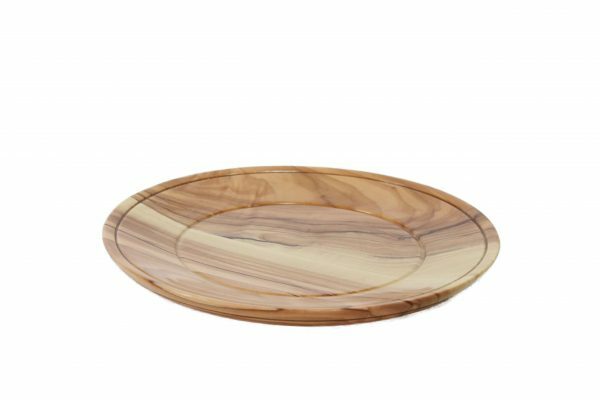 Used together with any Olive Wood Communion chalice it is guaranteed to add a very special touch to any communion table. It can also be used in any setting you can think of e.g. it’s a beautiful way to serve food such as crackers, nuts, mezze, or salt.